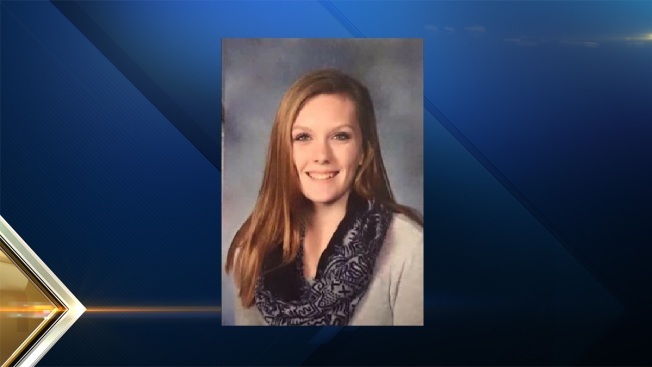 The family of a missing Derry, New Hampshire, teen says she has been returned home safely. Members of 15-year-old Taylor Lee Hovasse's family had been searching for her since she disappeared on March 19. They believed the Pinkerton Academy student might have been in Manchester with her boyfriend, who her parents had prohibited her from seeing. Derry Police issued an update on Thursday saying that Taylor Lee's family located her in a Manchester neighborhood on Wednesday, but she then fled on foot. Derry Police say she was located Thursday evening in Manchester and returned home. Her mother, Sara Hovasse, posted on Facebook, “I want to inform everyone that my beautiful daughter Taylor is home safety with us!! I do want to thank all my family, friends and all the people we don't know for all your support and help in helping get our baby home."